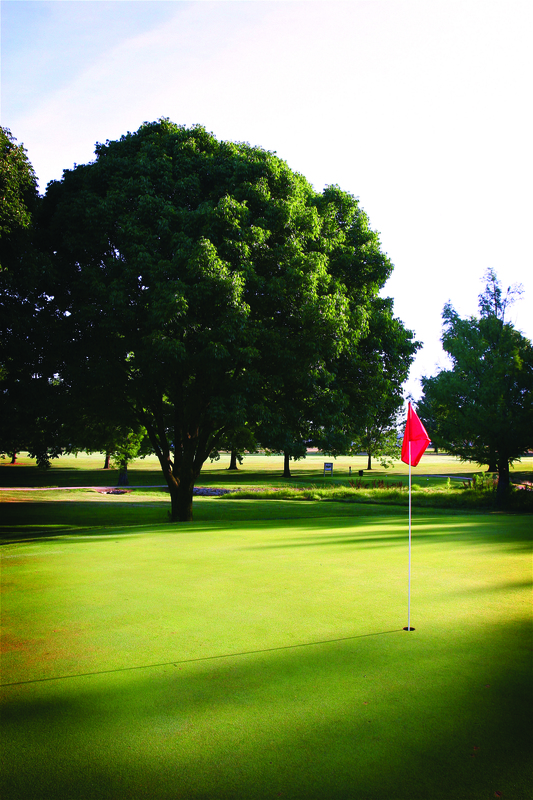 Some of the Lake area's best bentgrass greens are highlights of this well-maintained, challenging course. 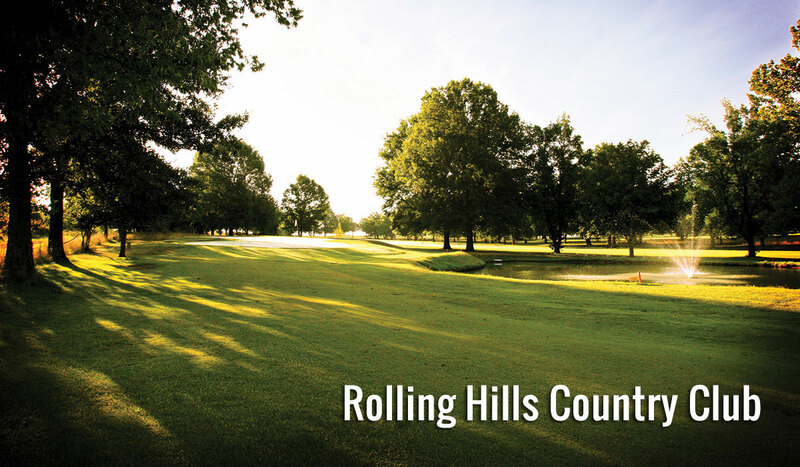 Established in 1955, Rolling Hills features a park-like setting with mature Ozarks woodlands lining bermuda fairways. A wonderful mix of lakes, mature trees, bunkers and challenging greens provide a varied and enjoyable setting for all golfers. The member-owned course is conveniently close to the Lake, yet removed enough to ensure a tranquil golf experience. Unique to the Lake area, Rolling Hills is easy to walk and welcomes players who would like to walk the course. On site amenities include a driving range, pro shop, snack bar, lounge, banquet facilities and more. Golf lessons are available. Tee times can be made up to 90 days in advance. Golf season is year-round, weather permitting. Location Rolling Hills Country Club is northeast of Versailles on Highway 5, just one mile north of the junction of Highway 5 and Highway 52.